Lower Glandwr Street and the King’s Head Area 1960. 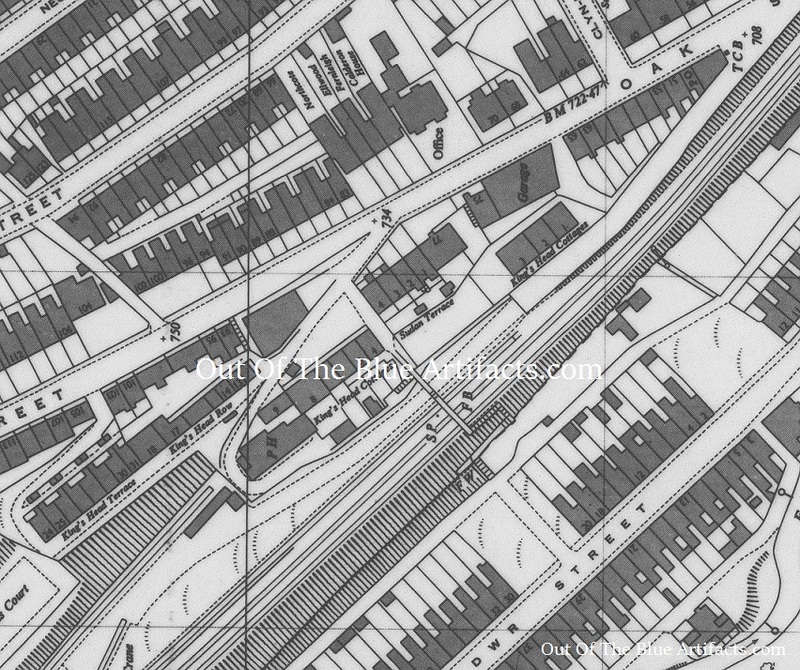 A map showing the area of the King’s Head and lower Glandwr Street 1960. This is the same area as seen on the photographic image from 1902-03 but with the Black Bridge now moved further north as mentioned. 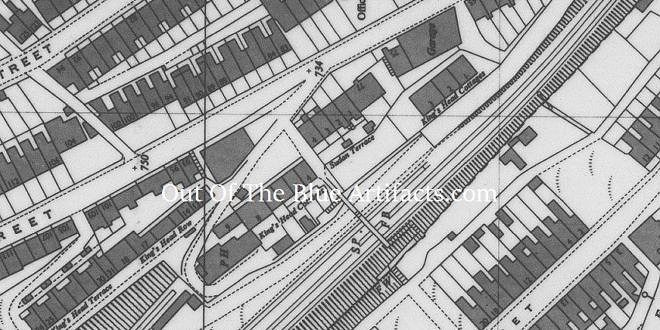 Following is a Link to – An image of this area from 1902-03.